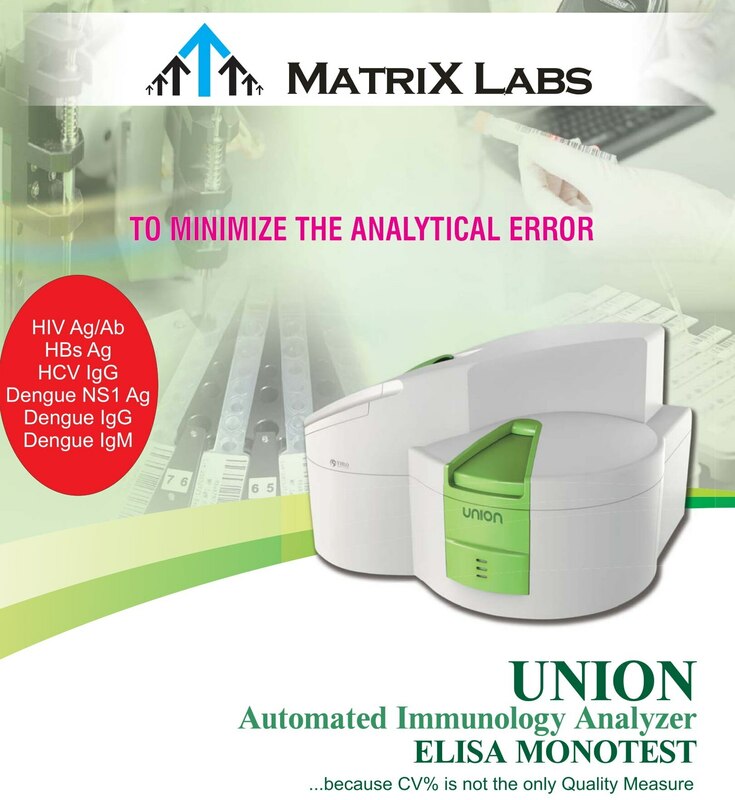 Fully Automated Immunology Analyzer based on Elisa Monotest technology . Mainly using for Autoimmune and infectious disease Diagnosis . Each Test provided with single strip contains all the required reagents. 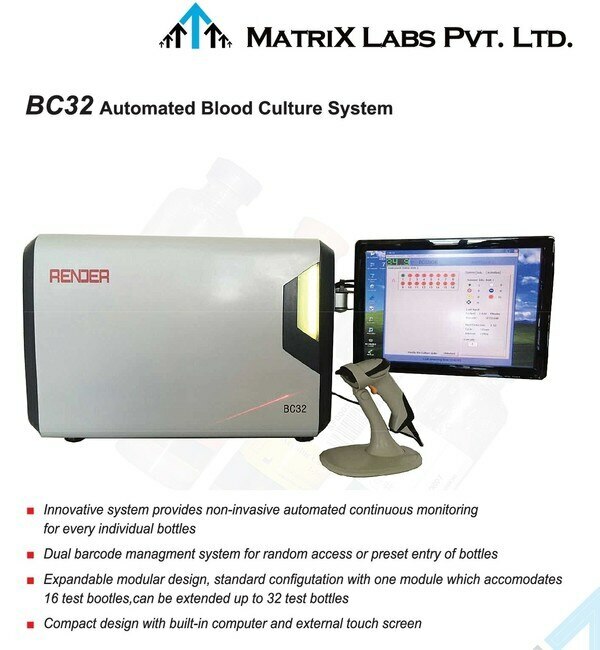 Maximum 30 tests can perform simultaneously . Different parameters can perform together . Two separate metallic punchers for conjugate and other reagents to reduce carry over contamination . Two separate dispensers for conjugate and other reagents to minimise carry over . Two separate washers for better T.M.S and to reduce reagent wastage ' Eazy protocol for daily usage and maintenance . Reagent and sample identification through Bar code reader . LIS connectivity for better convenience. 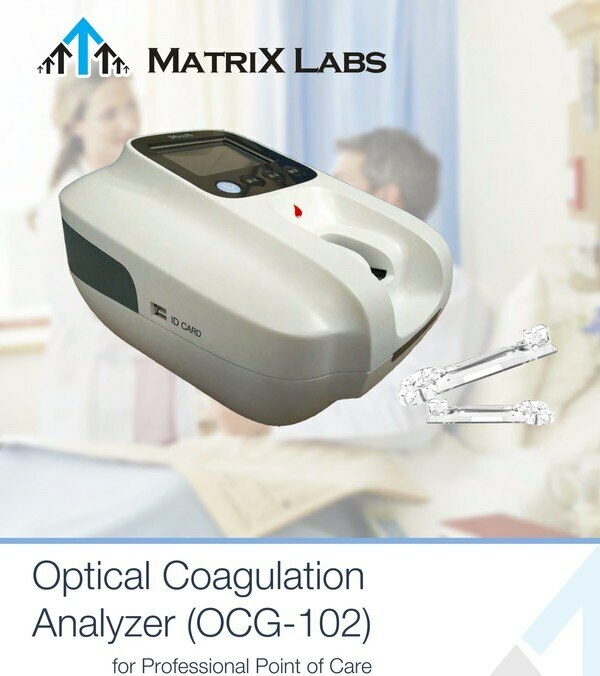 All the reagents are Liquid stable and provided with calibrators and Internal controls. Master curve concept for reagent calibration . Calibration adjustment with one or two calibrators and calibration stability for 28 days . 24 Tests/ 36 Tests packs for better reagent inventory and minimise the wastage of reagents . Single test cartridge to avoid reagent contamination and evaporation . Wide menu with Autoimmunity , Infectious , Thyroids, Fertility, Anaemia, Fertility, Bone Metabolism, Cancer markers etc. 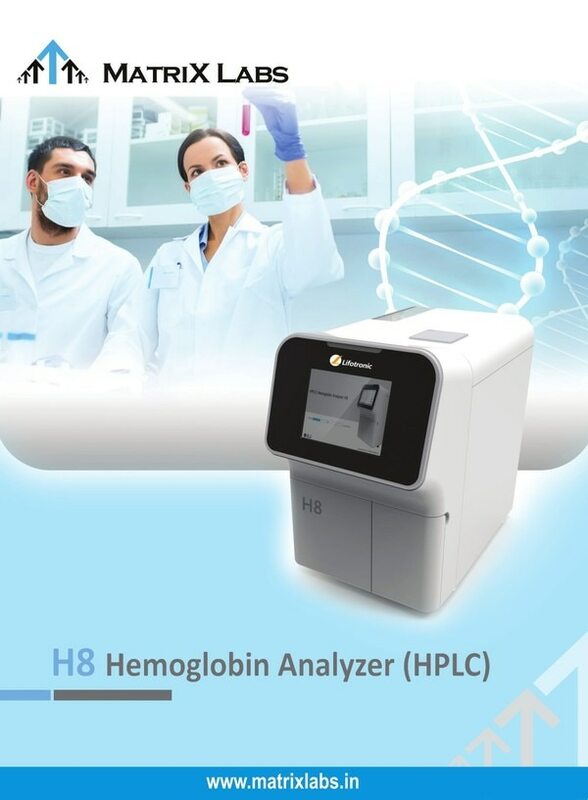 Special parameters like AMH, C-ANCA, P- ANCA , Anti Cardiolipin , ANA , dsDNA, Anti tTG , ToRCH IgG & IgM , Measles, Mumps, VZV, Parvovirus, Borrelia, Tetanus, etc available . Dengue IgG , IgM & NS1 is expected soon . Malaria screen is under development. 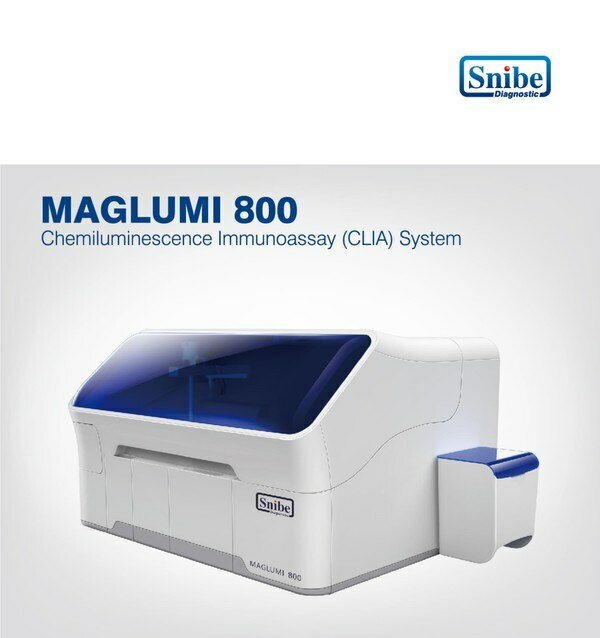 For, immunoassay analyzer manufacturers, immunology analyzer machine, immunoassay analyzer price, immunoassay analyzer principle, immunoassay analyzer price in india, laboratory immunology analyzer, clia sistemas, clia system different limits, maglumi clia system, clia quality system, clia laboratory information system, automated chemiluminescence immunoassay systems contact us for more info.